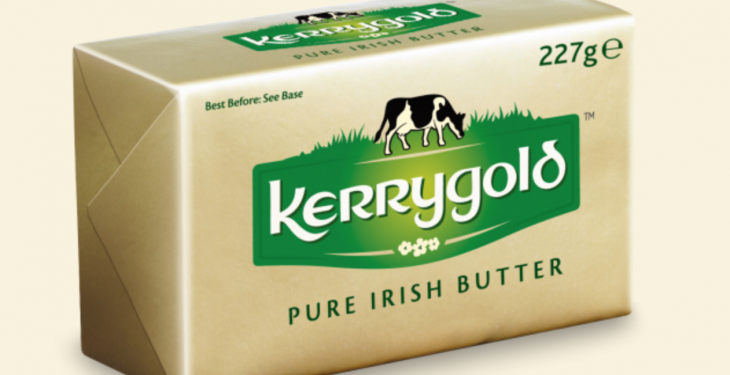 Sales of Kerrygold butter and cheese are powering ahead strongly in the key US market according to data released by Ornua Foods North America. Strong growth in butter and cheese markets puts Ornua Foods North America on target for volume growth of over 30% in 2015. 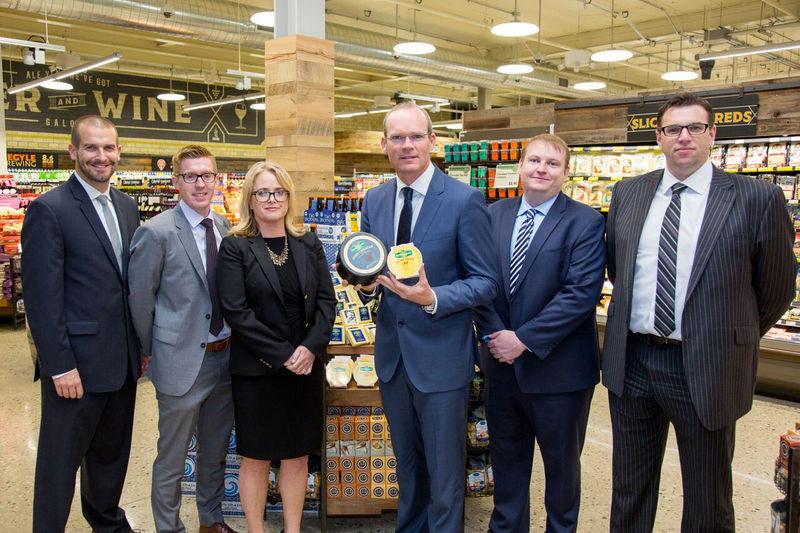 As part of the Trade Mission to Chicago, Minister for Agriculture, Food and the Marine, Simon Coveney met with the US team from Ornua Foods North America at Whole Foods Market, one of the largest stockists of Kerrygold products in North America, with over 420 stores in their group. 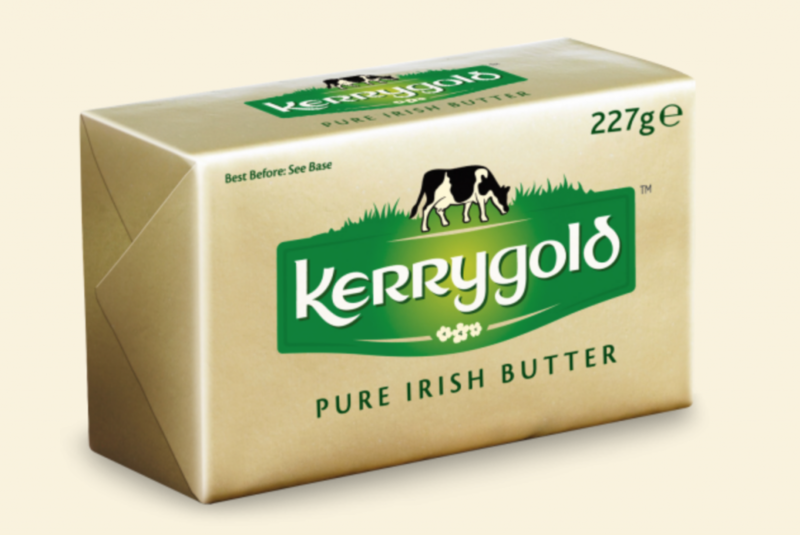 Kerrygold butter has now reached the number three position in the US market, up from fifth place at this time in 2014, it said. This is due to Kerrygold butter revenue increasing by over 60% in the last 12 months, according to Ornua. It said that increasing awareness of the nutritional benefits of choosing butter from grass fed cows has allowed Kerrygold to benefit from a resurgence in butter sales. In June 2014, Time Magazine published a front cover exhorting their readers to ‘eat butter’ and there is a clear trend in the market that butter is back. In addition to the nutritional benefits associated with sustainably produced butter, consumers state clearly that there is a taste difference and that it is better to cook and bake with, Ornua said. This difference is what Ornua refers to as ‘the grass-fed difference’ and it is key to the increasing popularity of Kerrygold Irish butter. Kerrygold Dubliner Cheese has also enjoyed a remarkable year, growing strongly in the speciality cheese category, it said. According to Ornua, Kerrygold Cheddar (including Dubliner) has overtaken other brands to become the number one speciality cheese in Dollar sales. Speaking at the visit, President of Ornua North America, Roisin Hennerty said that Kerrygold’s performance in the key North American market in 2015 has been exceptional. “Our butter and cheese brands are increasing in turnover and growing market share. While the market for dairy products overall has been positive in the US, we know that there is a particularly strong move towards sustainably produced products. 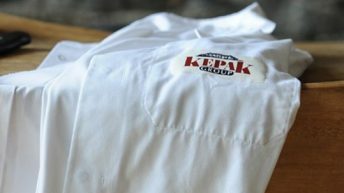 “American consumers have responded to our message about the ‘grass-fed difference’. This gives us considerable confidence in our ability to deliver on our ambitious and achievable growth targets,” she said. Minister Coveney said that Irish dairy farmers produce a premium product which is peerless in terms of quality. “While we aim to increase dairy production, we want to ensure that the world continues to understand that Irish milk, butter and cheese is of a superior quality. 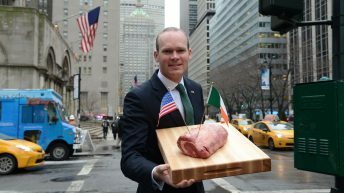 “Ornua has succeeded in communicating that difference to consumers all around the world, no more so than here in the US. “The growth of one of Ireland’s most famous brands Kerrygold in markets such as this will help to drive Irish dairy exports for many years to come,” he said.